Year 6 are going to be visiting the Houses of Parliament in the very near future. It is a magnificent place and you cannot help but be captured by the buildings and the sense of history. There will hopefully be an opportunity to watch the Politicians at work in the Commons Chamber. I imagine they are all quite busy at the moment! 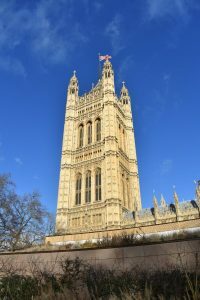 On last year’s visit the children saw the Rt Hon Philip Hammond debating in the Commons Chamber and then met our local MP, Neil Parish, for a workshop that demonstrated politics at a more local level. It is an amazing day and the children will learn so much. Please keep an eye on the blog for their photos.